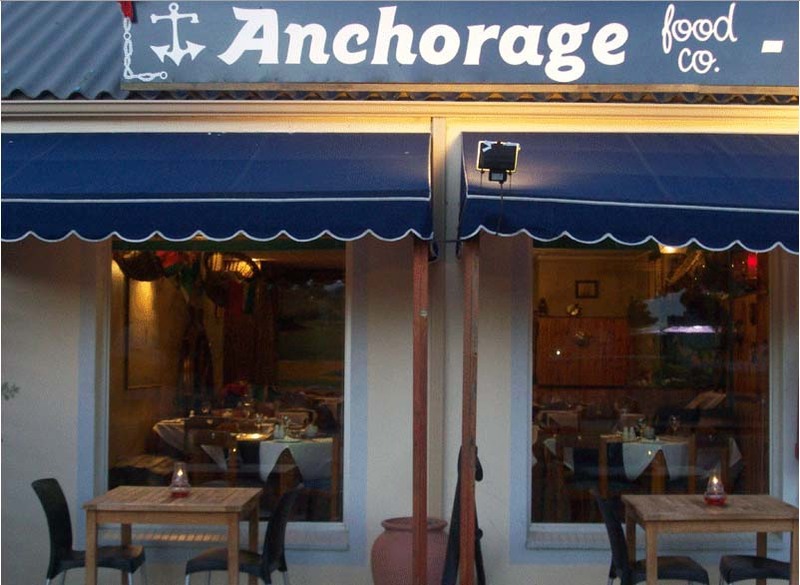 Nestled on a quite street in the heart of Knysna, The Anchorage Restaurant is one of the oldest Restaurants in Knysna. 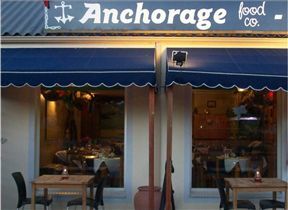 Exuding a warm hospitality with selections of the most mouth-watering seafood, beef, venison, chicken and vegetarian dishes. Experience freshly caught line fish, Knysna Oysters and sizzling steaks complimented by well-paired wines and excellent service at The Anchorage Restaurant for a truly unforgettable experience. 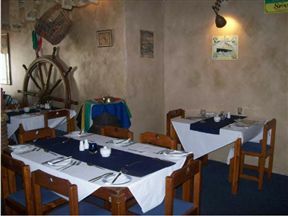 The Anchorage Restaurant is 0.3km from the centre of Knysna , the nearest airport 73.9km (George Airport).